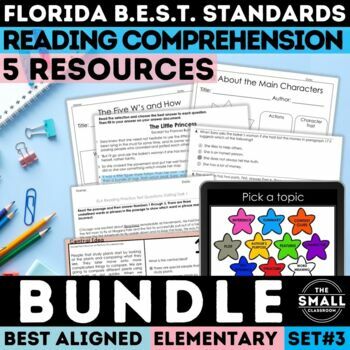 Help your students prepare for the FSA ELA Reading Test (Florida Standards Assessment). 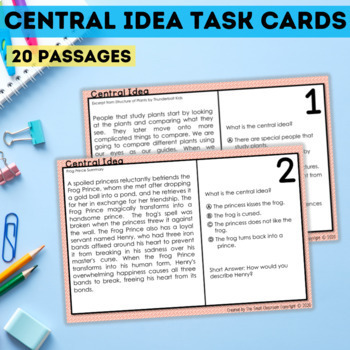 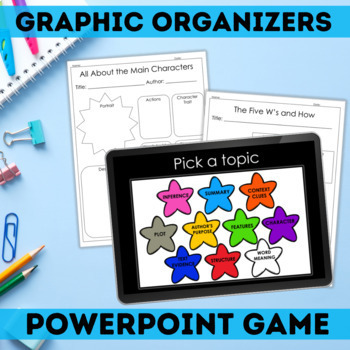 This bundle includes practices that uses exciting novel excerpts and engaging informational text topics, editing task, informational text task cards, FSA PowerPoint review game, mystery picture coloring activity, and graphic organizers. 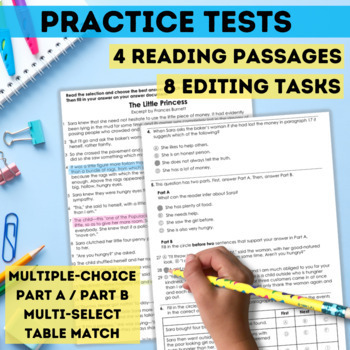 multiple choice, multiselect, A/B questions (evidence-based selected response), selectable text, and table matching.